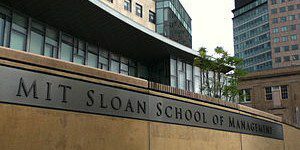 Let’s review the most interesting stories to emerge from Boston business schools this week, including a Harvard professor’s explanation of what exactly “future time slack” is and why you may be dealing with it on a regular basis. New research shows that even if an employee receives a promotion or raise they covet, they may feel just as discontented. Regardless of the outcome of our efforts, we all feel increasingly strapped for time, and often the things that we believe will make us happy—and that we work so hard for—don’t. Evidence shows that “time affluence” i.e. the feeling of having enough time is at a record low in the United States. Ironically, despite the perception that people today work longer and harder, data shows that most of us have more discretionary hours than ever before. Yet we still feel starved for time. You can read more about Whillans’ research here. In the Suffolk Law School Moot Courtroom, lawyers deposed Accounting and MBA students in a simulated embezzlement case. This marked the culmination of a semester of students interviewing a plaintiff and a defendant, gathering evidence, writing memos and reports and crunching numbers to determine how much money had been stolen from a fictional company. As one student after another took the witness stand, the plaintiff’s attorney, Accounting Professor Martino Coviello, BSBA ’97, MSCJ ’04, and the defense attorney, Walter Nelepa, JD ’12, put them through lines of questioning. “He’s trying to instill doubt in the minds of the jurors by asserting that if you made a mistake on that stuff, then you must have made a mistake elsewhere in your investigation,” Coviello says. You can read more from the article here. Tony Fernandes, CEO of AirAsia recently spoke at MIT Sloan to share lessons learned about finding opportunity in adversity and building a culture around people. Fernandes purchased AirAsia back in 2001 when the airline was $11 million in debt, turning it around to become the world’s best low-cost airline. AirAsia has weathered a range of disasters since Fernandes took charge, from 9/11 to the severe acute respiratory syndrome (SARS) outbreak, bird flu, high oil prices, and a currency crisis. Instead of panicking, Fernandes pays a visit to his advertising department. In fact, during the SARS outbreak, Fernandes tripled AirAsia’s advertising. 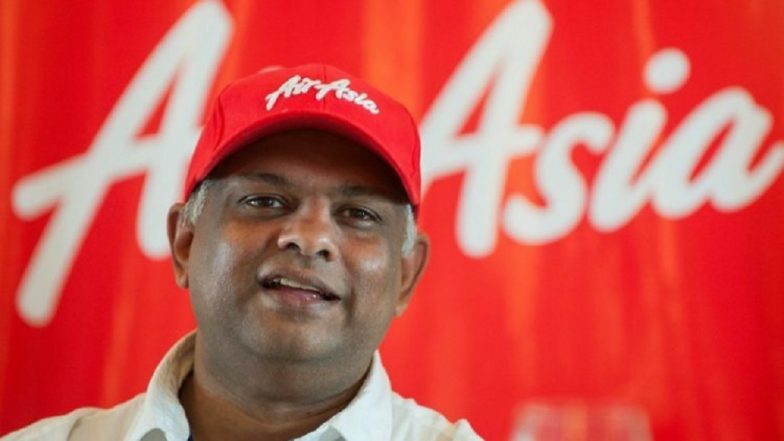 Tony Fernandes, CEO of AirAsia, bucked traditional trends, increasing spending during times of financial crisis, often to the company benefit. Fernandes adds that it’s important to remember that it’s always people who are the key to a company’s success, and that he is working to create a culture that reflects that. You can read more about Fernandes and his visit to MIT here.